Welcome to Baltimore, Maryland’s largest City! Known by the locals as Charm City, you do not need to visit for very long to realize why, with its beautiful Inner Harbor, unique museums, distinct neighborhoods and the world-renowned Johns Hopkins Hospital to the east and the University Of Maryland Medical Center to the west. Discover one of Baltimore’s newest boutique hotels, situated within walking distance to all Inner Harbor attractions and the Convention Center. As a stunning retrofit of a 20th-Century warehouse, this Award-Winning Hotel blends the original character and charm of the building with a modern twist to create a true urban atmosphere. From the water walls and exposed brick to the modern décor, The Sleep Inn and Suites creates a loft-like feel that is sure to please. All of our Designed to Dream® guest rooms include flat-screen televisions, coffee makers, ergonomic chair with desk, hair dryer, iron and ironing board, voice mail and cable television with Showtime. Select rooms also offer microwaves, refrigerators, sofa sleepers, wet bars and spa inspired whirlpool bathtubs. 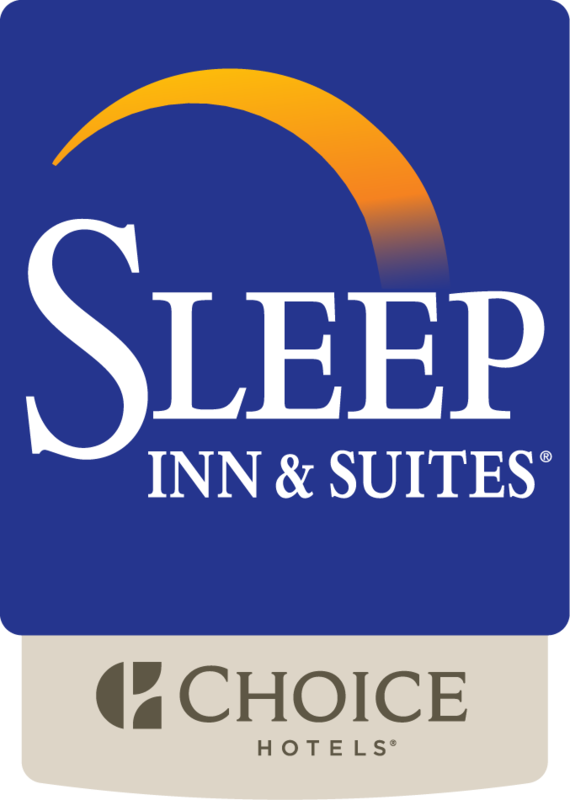 The Sleep Inn & Suites Downtown Inner Harbor offers inviting accommodations in a historic setting. Our downtown location and personalized service is sure to make your next trip to Baltimore one to remember. Our hotel has received the TripAdvisor Certificate of Excellence Award for the past six consecutive years. This honor is awarded to establishments that achieve outstanding traveler reviews on TripAdvisor, the world’s largest travel site. Our staff takes great pride in consistently offering an exceptional experience to our guests. We look forward to your stay with us soon!